Shares in India’s second-largest airline Jet Airways fell five percent Wednesday after the company admitted it had failed to meet debt payments to banks. The airline hit turbulence last year after failing to report its quarterly earnings or pay its staffers including pilots in August. 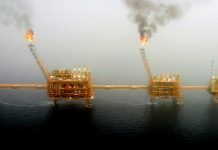 Subsequently, chief executive Vinay Dube released the earnings and announced a cost cutting programme amounting to 20 billion rupees ($280 million) over the next two years. “Payment of interest and principal installment due to the consortium of Indian Banks on 31st December 2018 has been delayed due to temporary cashflow mismatch,” the struggling airline said in a statement. Jet added that it was in talks with the consortium led by State Bank of India (SBI). After reporting a loss of $178 million for July-September, the carrier announced last November that it would cut flights on less profitable routes as part of a plan to reduce costs. Dube has also sought investment to help turn around the firm’s fortunes, having seen millions of dollars wiped off its market capitalisation throughout 2018. According to reports, the Tata Group had reviewed Jet’s accounts to potentially buy a stake. Tata already operates Vistara in partnership with Singapore Airlines and AirAsia India with AirAsia Group. India’s aviation sector is projected to become the world’s third-largest by 2025. But fluctuating global crude oil prices, fierce competition, a weak rupee and price wars have hit the country’s carriers including the largest airline by market share, IndiGo, and loss-making national carrier Air India. India’s passenger numbers have grown six-fold over the past decade as the economy has powered ahead. 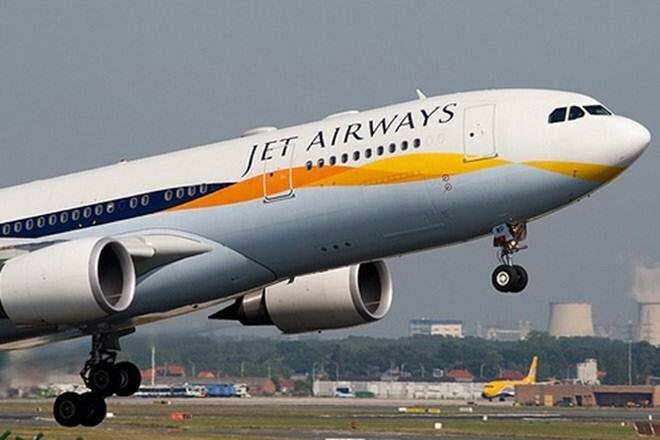 Jet Airways shares were trading at 267 rupees as compared to 283.95 rupees a day earlier on Mumbai-based Bombay Stock Exchange(BSE).